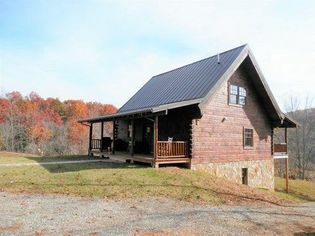 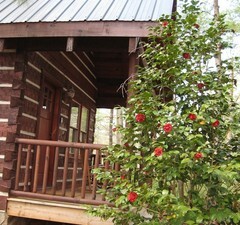 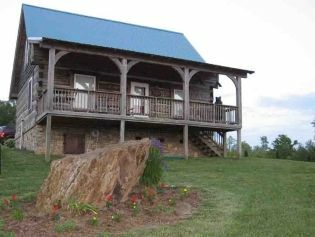 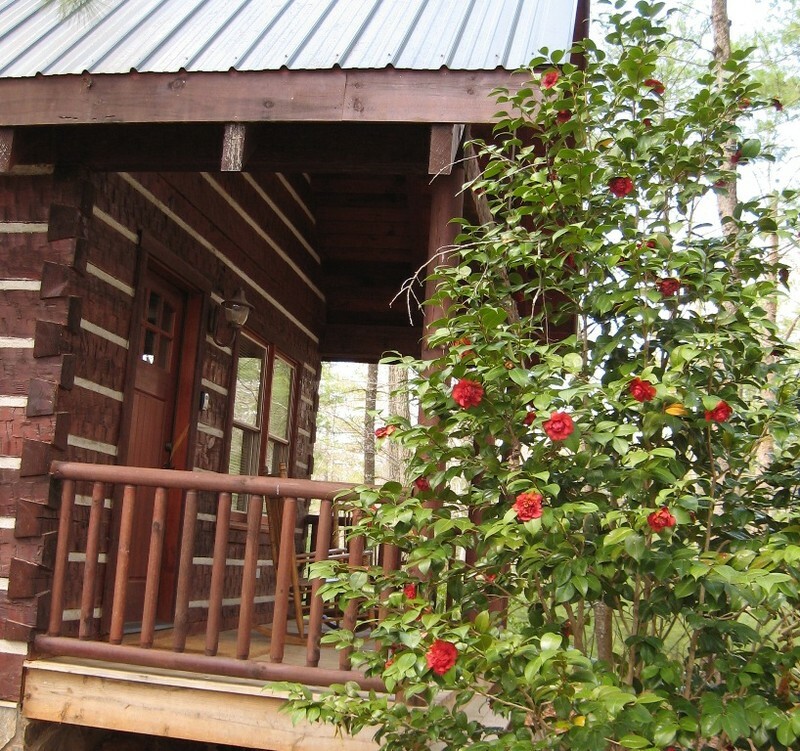 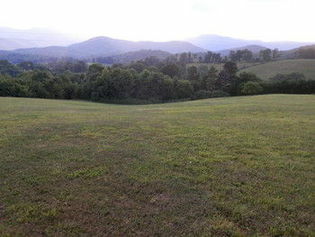 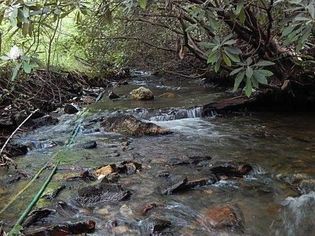 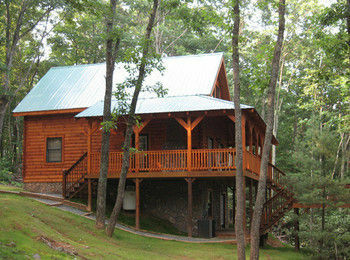 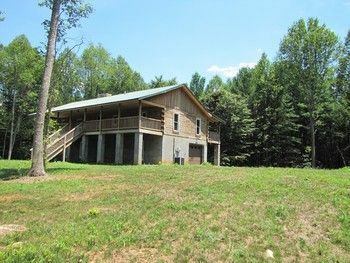 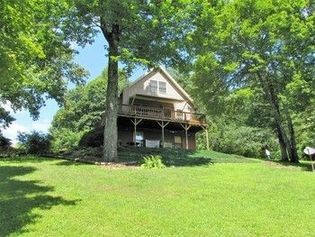 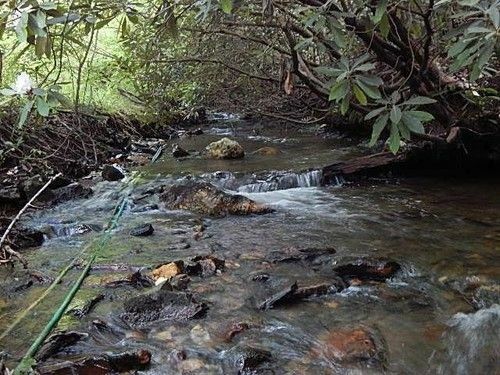 Your Log Home or Vacation Rental 0.43 Acres & Everything Included! 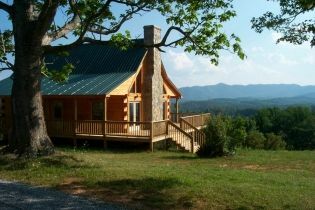 Fairy Stone State Park and Philpott Lake as your neighbors. The Perfect Getaway Home or Vacation Rental to generate Income.